This Field series features a three hand automatic day-date movement in a 43mm case and is available with either black or silver dial on a smooth buffalo leather strap. More and more people are discovering the magic of mechanical movements – automatic movements actually interact with you, as the movement of your wrist keeps them wound – with no battery change. 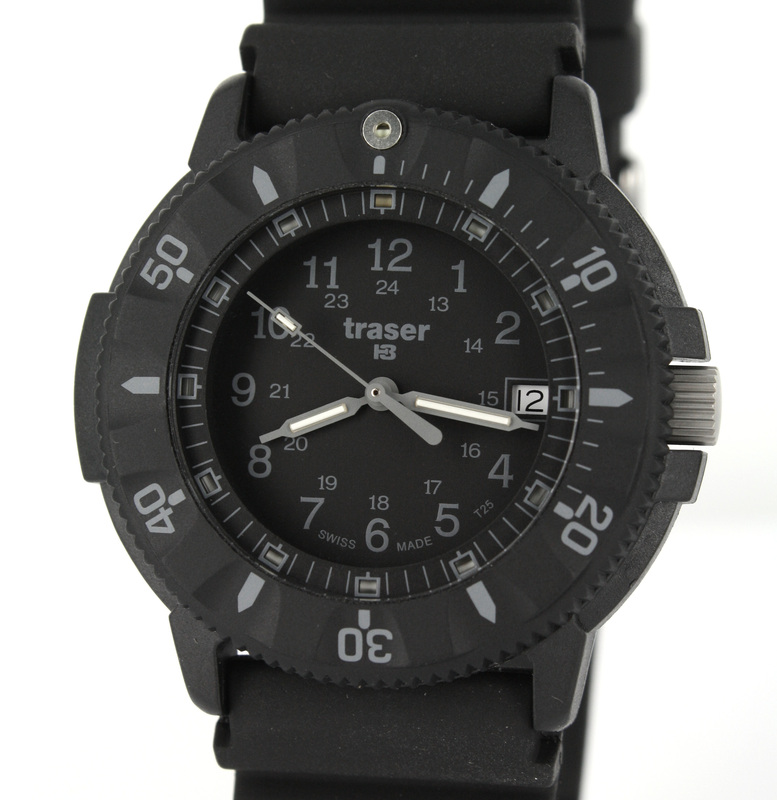 All models have black textured dial centers, sapphire crystals and case backs to view the movement. The more rounded case design separates this series from the Luminox quartz field series. 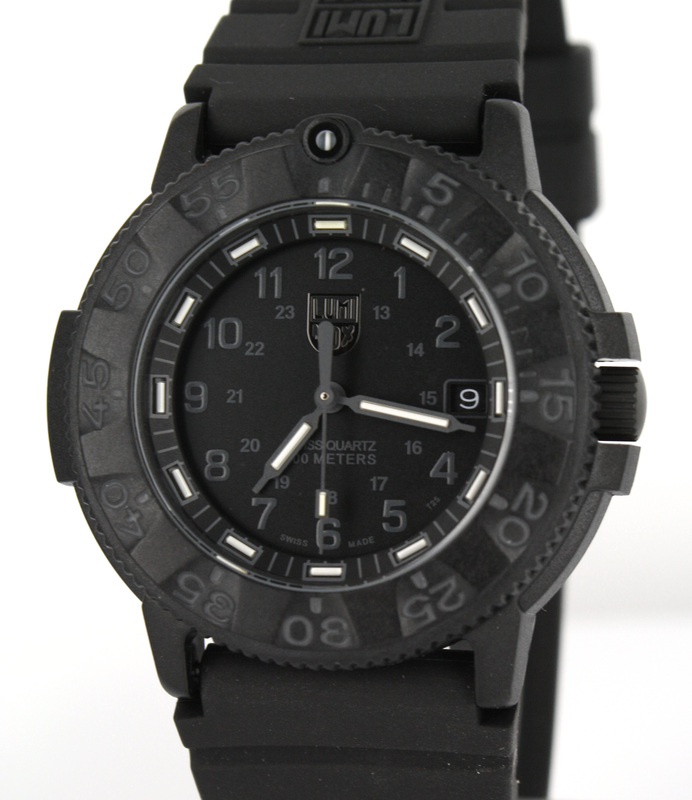 Click here to view all Luminox Field Automatic Watches. 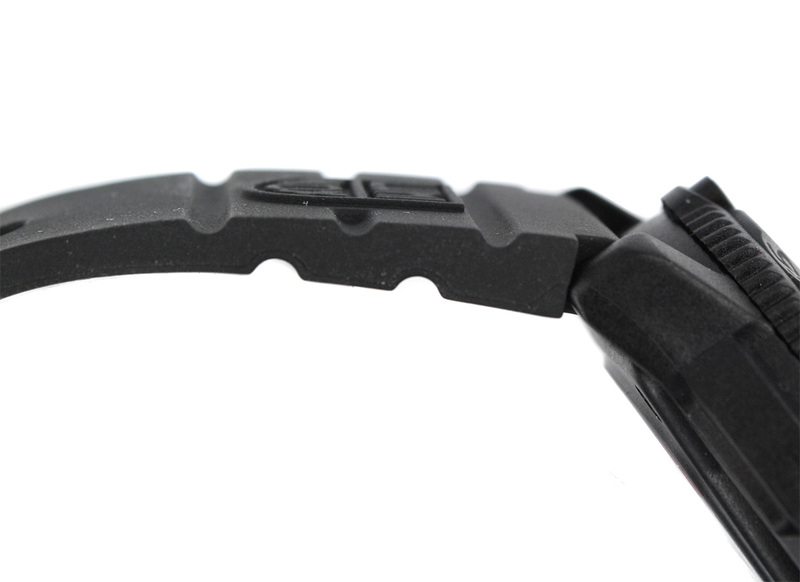 The same SR-71 style you know and love know comes in BLACKOUT! The intense design of the SR-71 Blackbird military jet is well portrayed within the Luminox 9082. The black PVD-plated stainless steel watch case and black steel bracelet both evoke the look and spirit of the legendary black reconnaissance jet, in a design that harkens back to the early 1960s. The amazing detail and construction of the SR-71 Blackbird series will be sure to turn heads.